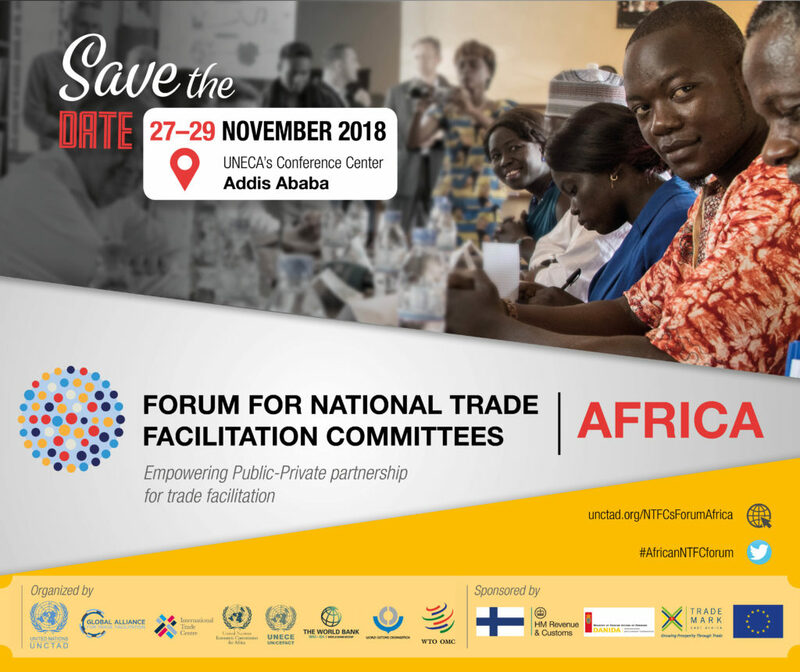 We’re proud to be one of the organisers of the first ever African Forum for National Trade Facilitation Committees (NTFCs), the reference event in Africa where stakeholders from the public and private sector, can boost together their capacities towards the implementation of the World Trade Organisation’s Trade Facilitation Agreement. More than 300 participants from the public sector, business community, donors, and regional and international organizations are expected to come together at the event. The event takes place between 27th-29th November and more information can be found here.